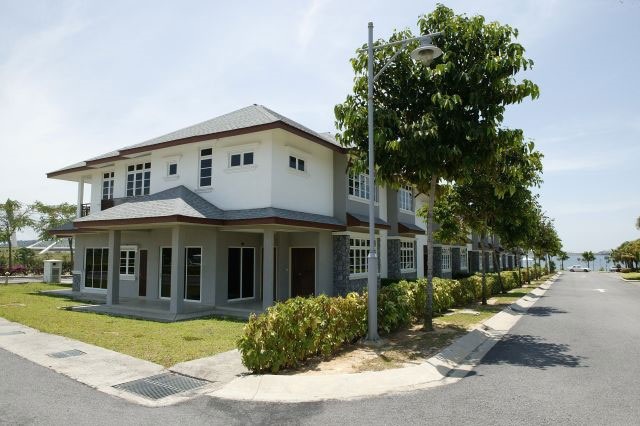 The Serenity Garden Homes is a community of double storey garden homes with dual frontage lawns, suited for contemporary living in an area rich with green landscapes. Fulfilling the demands of discerning homebuyers who aspire a modern yet tranquil lifestyle. 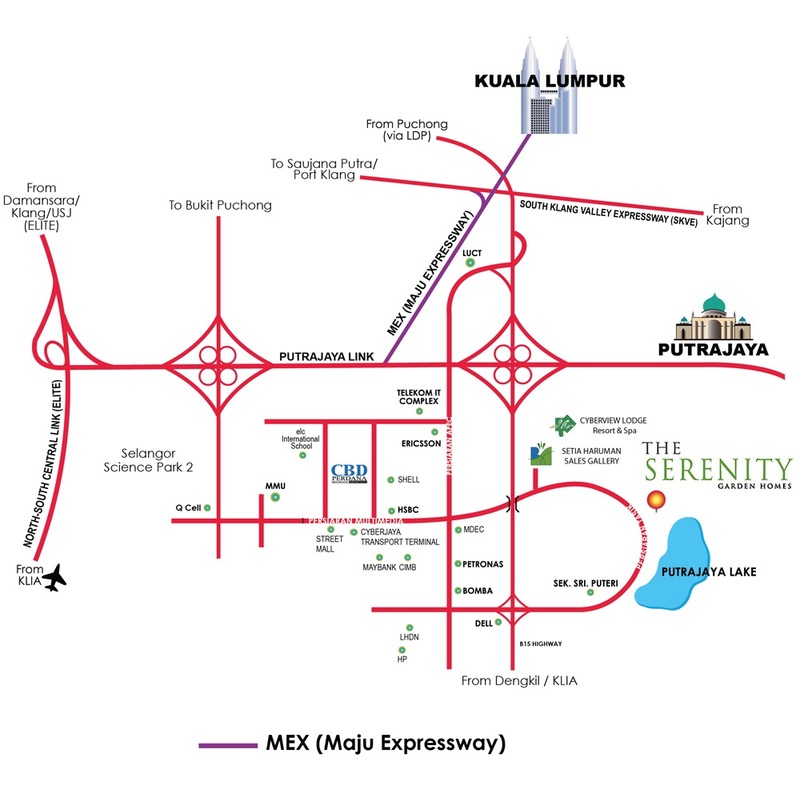 Consist of 42 double storey, providing you and your family the comfort and luxury of a low-density community. The build-up area of each unit ranges from 2,198 sq. ft. to 2,657 sq. ft. Situated on 4.84 acres of freehold land within The Perdana Lakeview East development, each Serenity Garden Home is fully equipped with an intelligent network of services that offer high speed Internet broadband connectivity and other contemporary services.